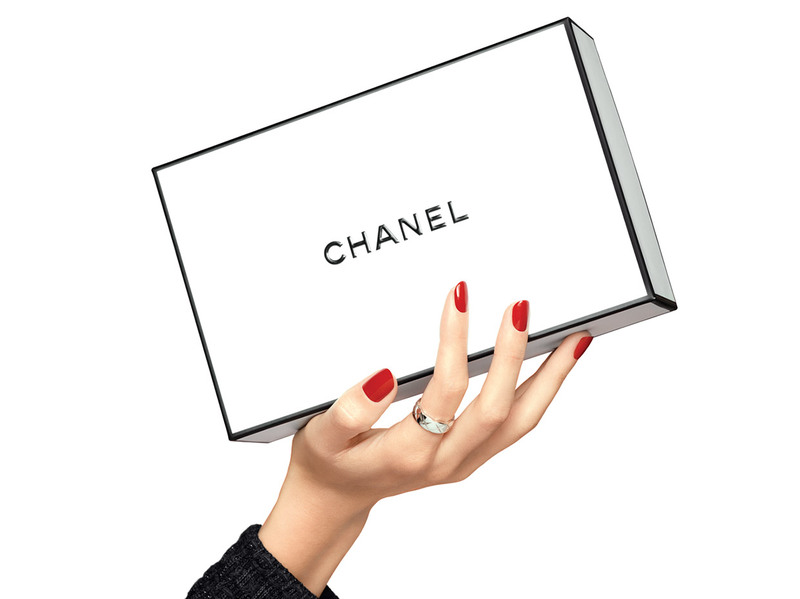 A makeup product dreamed up by Lucia Pica, CHANEL Global Creative Makeup and Colour Designer. A moisturizing highlighting balm to dab onto the face for discreet radiance effect. Its texture melts onto the skin and reflects the light. BAUME ESSENTIEL creates a glimmering effect that sculpts the face, enhancing both sophisticated makeup and the most natural looks. With its on-the-go format and elegant, understated design, it is easy to use on the face, lips and eyes all day long. Available in two shades: TRANSPARENT, for a luminous mirror effect, and SCULPTING, for a delicately pearly finish. Designed by Lucia Pica, the RETRACTABLE HIGHLIGHTER BRUSH ensures precise application for a sophisticated result. The stick format of BAUME ESSENTIEL also allows for direct application on the skin and easy blending with fingertips. Dabbed onto areas that catch the light (cheekbones, bridge of the nose, Cupid’s bow), BAUME ESSENTIEL creates a glimmering effect that sculpts the face. It moisturizes lips and eyelids, while adding a subtle ray of light.